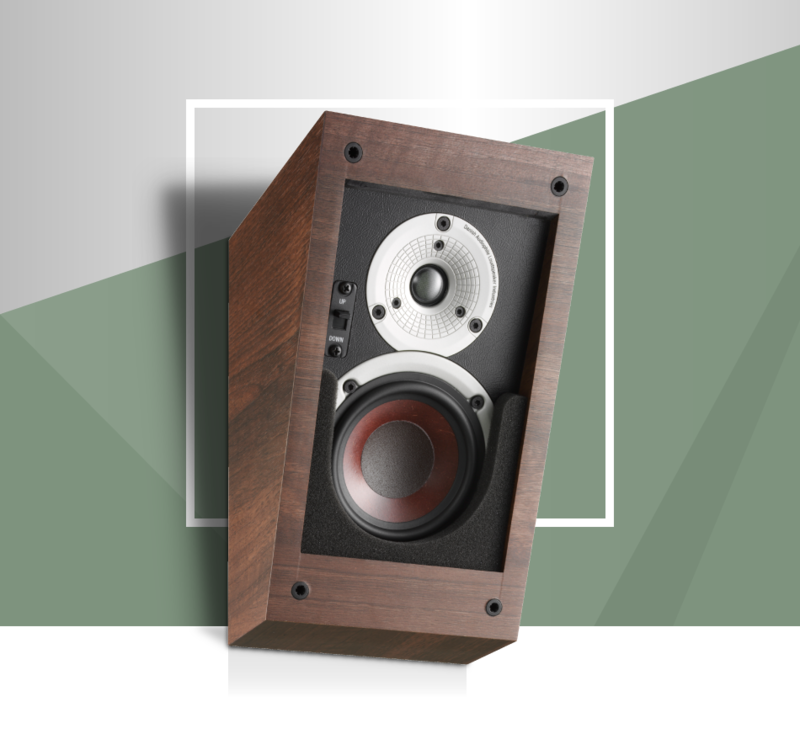 Build around a 4½” low loss wood fibre woofer and a 21mm ultra-light soft dome tweeter, the ALTECO C-1 brings all of the DALI sound principles to your living room in a unique new design. The wood fibre cones are a DALI trademark, as well as a proven DALI technology. 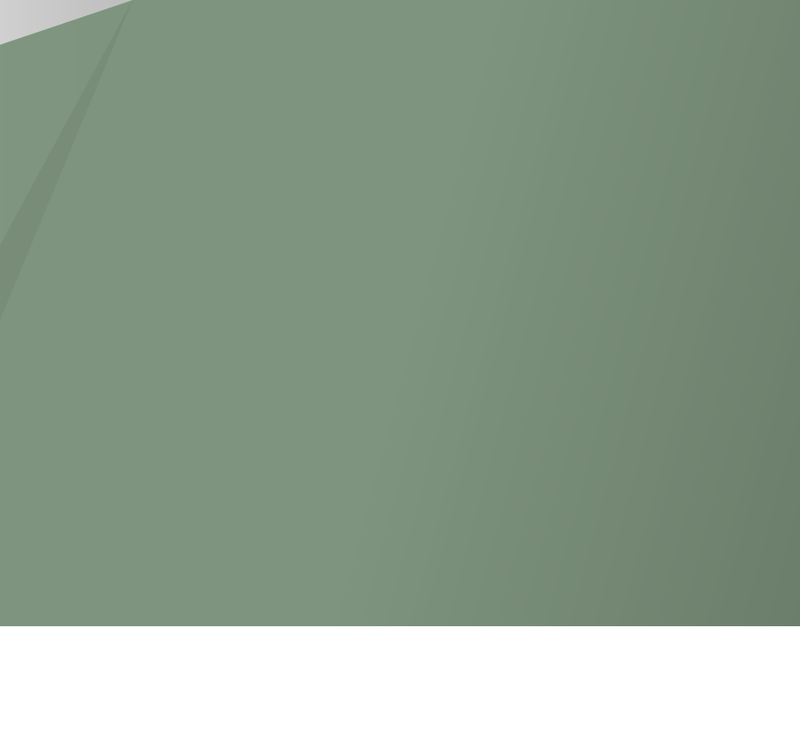 The ALTECO C-1 cone membrane is crafted from a mix of fine grained paper and wood fibre pulp. This makes the cones very ridged, very light weight and the unevenness in the structure of the membrane helps minimize unwanted surface resonances. 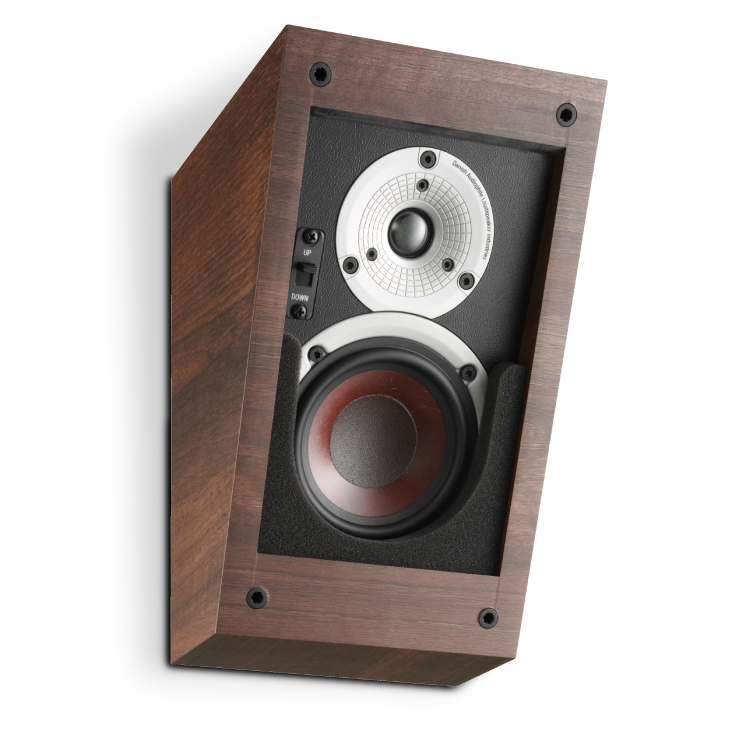 The angled front and the dual sound modes enable the ALTECO C-1 to be used in a multitude of speaker positions. 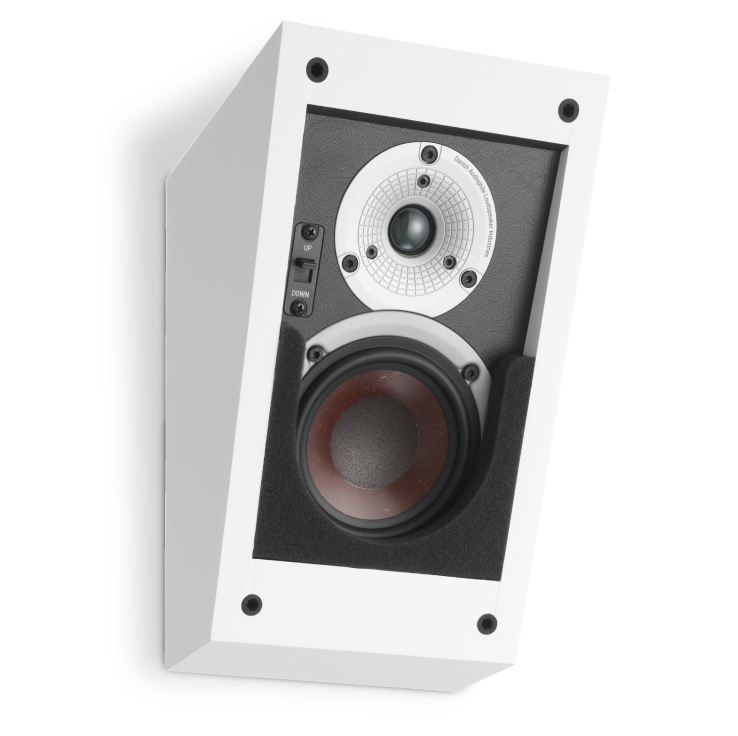 Add height information in any surround setup by either placing the ALTECO C-1 on top of the front or the rear speakers. It can also take the place of traditional front speakers placed high on the wall or horizontal on the side wall. It even offers the perfect angle for close listening in a desktop setting. 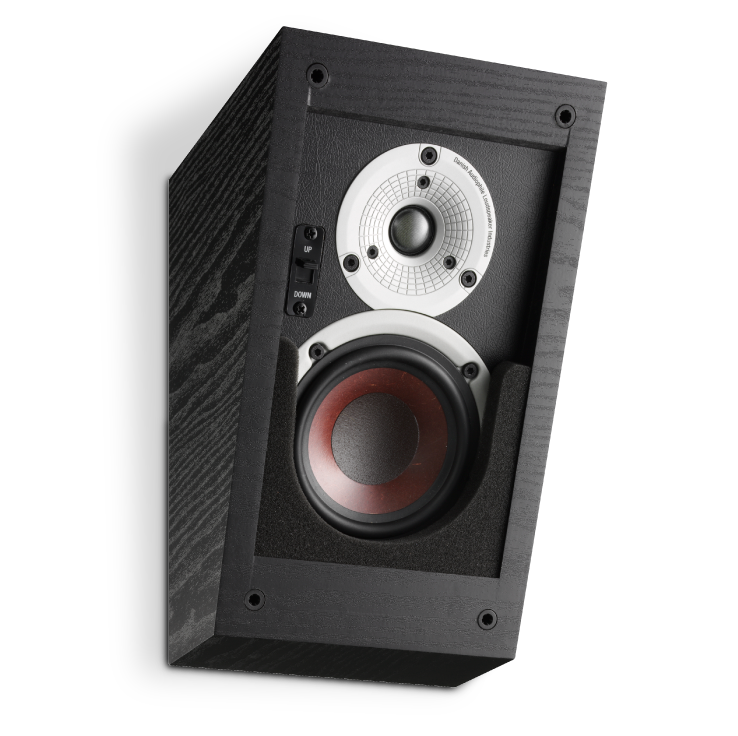 Using the switch placed on the front of the speaker to select the down-firing sound mode, the ALTECO C-1 can be used as a rear or surround speaker placed on the wall close to the listening position. This is possible because the down-firing sound mode lowers the direction of the sound downwards by 25 degrees. The DALI ALTECO C-1 is a true master of diversity. Giving you the flexibility to effortlessly add height information to you current or new surround system, getting the perfect angle on your rear or surround speakers, or getting music in rooms where the speakers need to be out of the way.